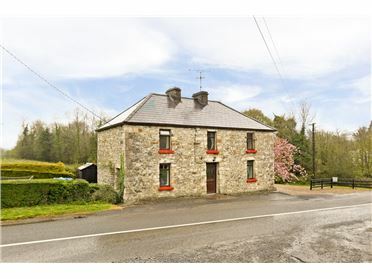 C. 0.8 Acre residential site available subject to planning permission. 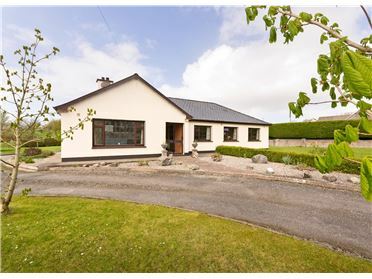 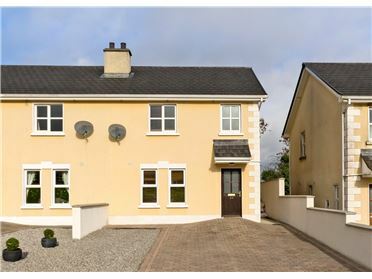 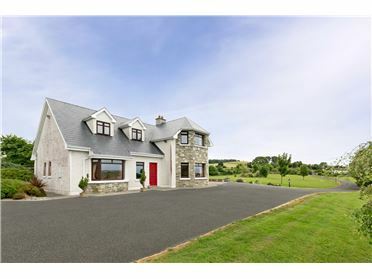 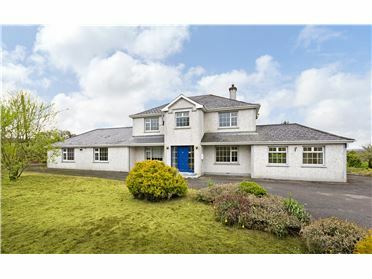 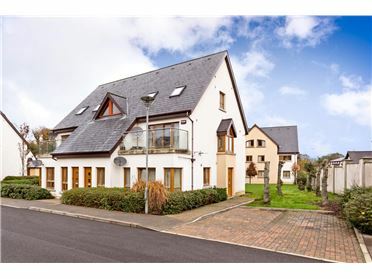 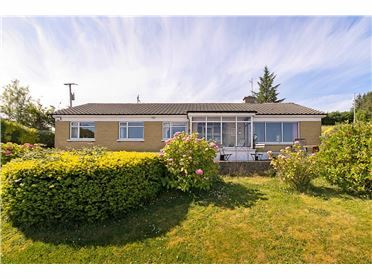 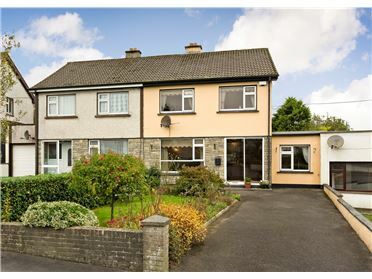 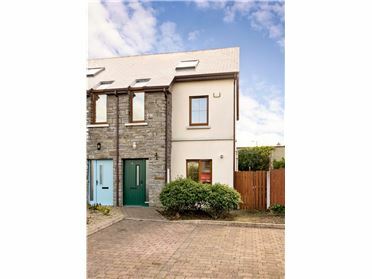 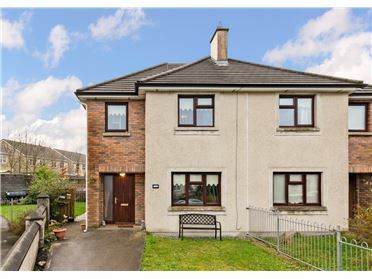 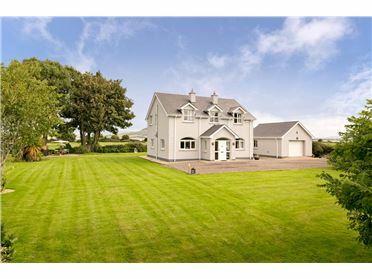 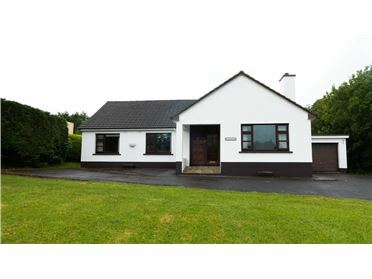 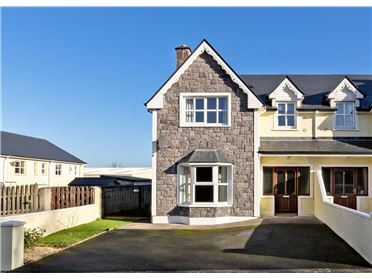 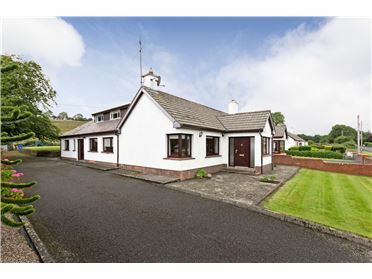 Prominent location just off the main Donegal road in an area of outstanding natural beauty close to Moneygold harbour and only a stone's throw from Grange Village with all local amenities including shops, church, school, restaurants & pubs. 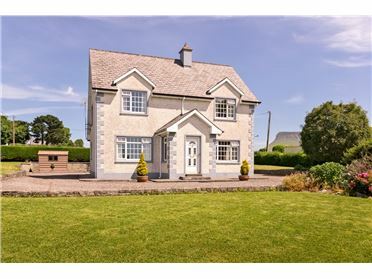 The renowned Mullaghmore seaside village is only a short drive away. 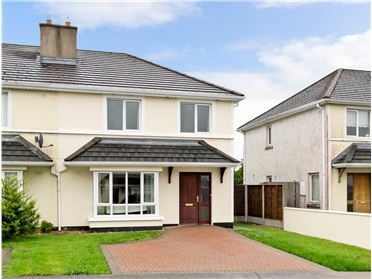 Sligo City Centre 13km approx. 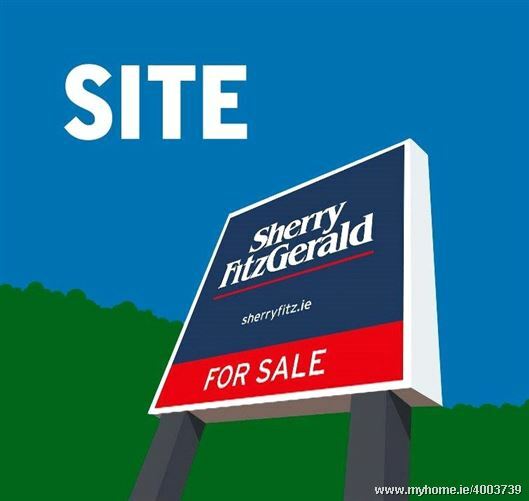 Prominent Location Just Off Main Donegal Road. 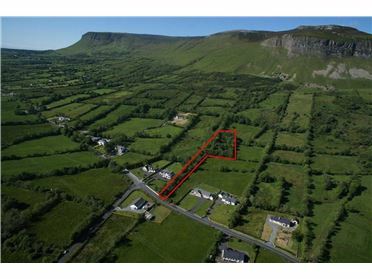 Take Bundoran road from Grange, at Moneygold croosroads , take left and site is on left.